Xiaomi Redmi Pro Vs Redmi Note 3 Comparison . Xiaomi redmi Note 3 Vs Xiaomi redmi Pro Comparison . 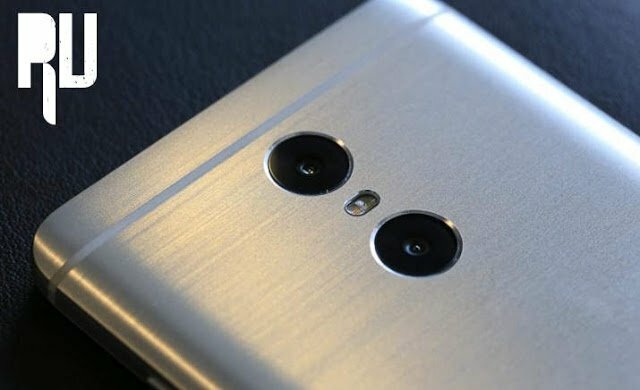 1 Xiaomi redmi Note 3 Vs Xiaomi redmi Pro Comparison . 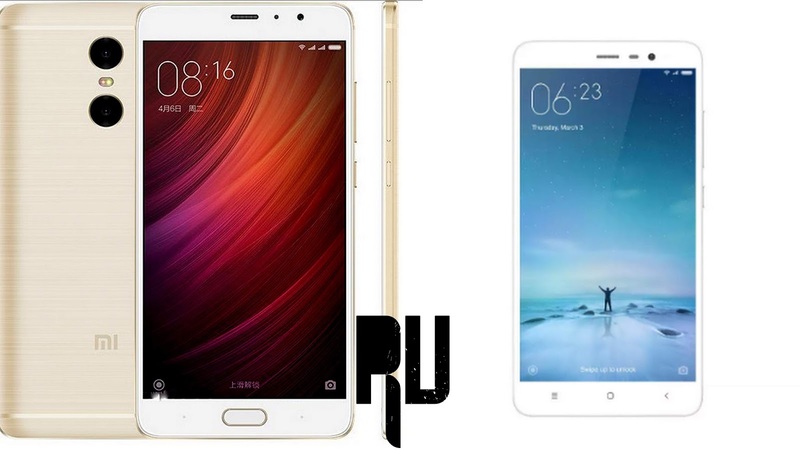 1.1 Which One is Better Xiaomi redmi Pro Or Xiaomi redmi Note 3 ? Do you want to know comparison between Xiaomi Redmi pro vs Xiaomi redmi note 3 ? And want to know which one is better The redmi note 3 or Redmi pro . Xiaomi recently launched the Redmi pro in china , The new device is The flagship of redmi series as it comes with many High end features that even the Company’s Premium flagship device lacks of . On the other hand Xiaomi redmi note 3 is the most popular and best selling device from the company . So in this Guide we will do the comparison between the Redmi note 3 and Redmi pro . Which One is Better Xiaomi redmi Pro Or Xiaomi redmi Note 3 ? Both the Xiaomi redmi pro and the redmi note 3 comes under the redmi series which is the most affordable series of Xiaomi . So many users are confused and having a doubt on which one to buy the redmi pro or the redmi note 3 ? . So let’s start the comparison of both the devices . The Redmi note 3 comes with a 5.5 inch display with a pixel density of 401 pixels per inch and a 1920X1080 resolution . For protection the display comes with corning gorilla glass 3 . The display is equipped with Xiaomi’s very own Sunlight display technology . The Redmi pro also comes with a 5.5 inch display with 401 PPI and 1920X1080 resolution . There is Corning gorilla glass 3 as well . 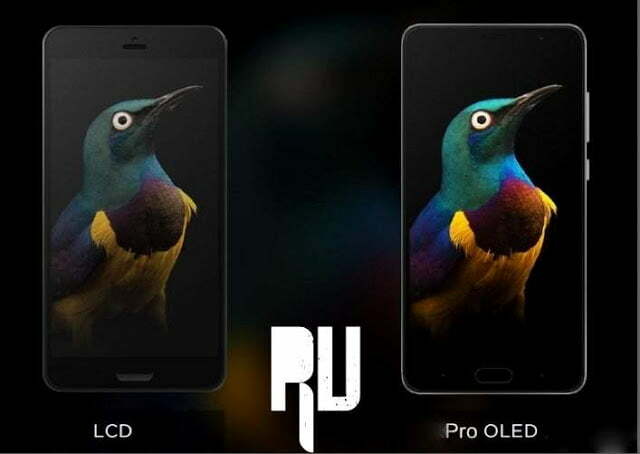 The thing which makes redmi pro the best Display smartphone in the redmi series is its OLED Display which not only give vibrant colors but also enhances your viewing experience . The redmi note 3 comes with a hexa core Snapdragon 652 processor Clocked at 1.8ghz . under the hood there is 3Gb of ram . For good gaming and better graphics the smartphone comes with Adreno 510 Gpu unit . Redmi note 3 comes with a Fingerprint sensor at the back which can unlock the smartphone in just .3 seconds . The Smartphone comes with a 4050 Mah battery which last longs upto 8-9 hours with heavy usage and also comes with fast charging technology . As we already mentioned earlier that the redmi pro is the Flagship smartphone of redmi series so it is pretty much obvious that the device will come with a Flagship processor . The redmi pro comes with Flagship Mediatek helio X25 decca core processor , Along with the processor there is 4Gb of ram that makes the Xiaomi redmi pro the best Redmi smartphone ever . The redmi pro runs on 3 Cluster cup which not only delivers High performance but also saves more battery . For gaming and better graphics the smartphone comes with a Mali-T880 Mp4 Gpu which is also better then Adreno 510 . The redmi pro comes with fingerprint sensor at the front home button inspired from xiaomi mi 5 . To power up the smartphone there is 4000 mah battery that can last long up to 1 day with just single charge , Thanks to the 3 cluster Cpu . So in the Hardware comparison between the Redmi pro vs Redmi note 3 , The Redmi pro is clear winner with much powerfull Helio x25 processor and 4Gb of ram . The redmi Pro comes with 2 dual cameras at the back , The primary one is 13 Mega pixel From samsung and the second one is 5 Mega pixel from Sony . The best thing about the redmi pro’s camera is that it can capture images with bokeh effect which focuses on the main object and slightly blurs the rest . Coming to the front camera so the redmi pro comes with 5 mp front camera which can capture beautiful images . The front camera comes with major features like autofocus, beautify mode, Filters . Related : Xiaomi Mi Notebook Air price, Specifications, Launch date . The redmi note 3 comes with 16 Megapixel primary unit that captures detailed images even in low light . The camera comes equipped with features like Autofocus, Touch to focus, face detection, Smile detection . At the front there is a 5 megapixel camera unit that also comes with autofocus feature and several filters . So undoubtedly Xiaomi redmi pro is again the winner in the camera comparison between redmi pro and redmi note 3 . Mediatek Helio X20 with 3Gb ram and 32Gb Storage is priced at 15,000 . Mediatek Helio X25 With 3Gb ram and 64Gb Storage is priced at 17,000 Rupees . Mediatek Helio X25 With 4Gb ram + 128Gb memory is priced at 20,000 rupees . Redmi Note 3 with 2Gb ram + 16gb Memory is priced at 9,999 rupees . Redmi Note 3 with 3Gb ram + 32Gb Memory is priced at 11,999 Rupees . So in the comparison between Redmi pro and redmi note 3 , Redmi pro is the clear winner . The redmi pro comes with a much powerful processor , Dual rear cameras, More ram, More memory . So if you are planning to buy a new smartphone then the redmi pro is worth the wait . So this was our Comparison between redmi pro vs Redmi note 3 , I hope this guide helped you in choosing between redmi note 3 or redmi pro . Thanks for the review, i just got the device at 1st week of august. So far happy with the device except it doesn't have Global English rom yet, and a bit of headache installing google app. 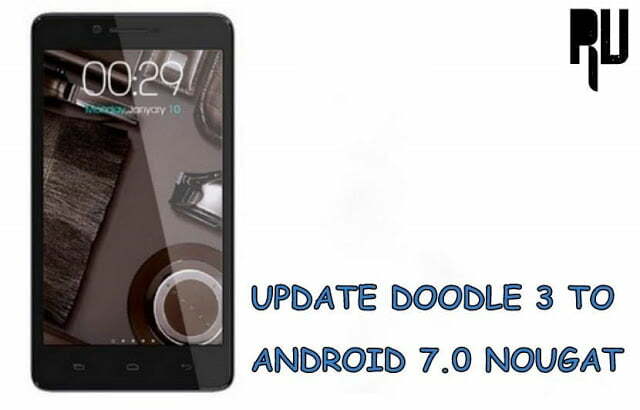 So no developer willing to comes up with better rom, and no support from xda dev community too. that's really sad! If that's true, I'm really regret bought this phone. 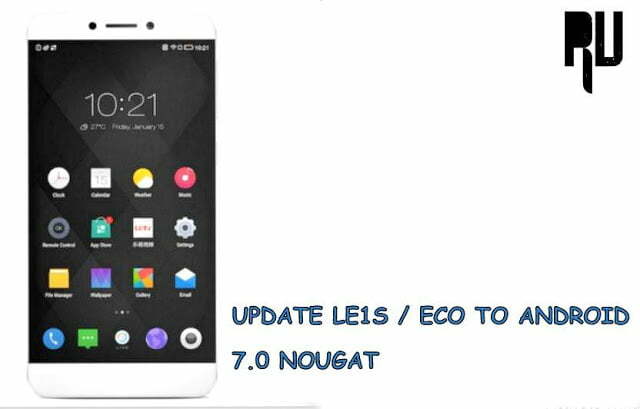 Hi Budi Wen The global miui 8 stable rom will be released on 23rd of august so after that you will be able to update it , COming to the next question so yes it is true that Mediatek devices don't get Developer support from Third party developers dues to issues like Source code and many more things whereas Snapdragon based devices get a huge support from developer .